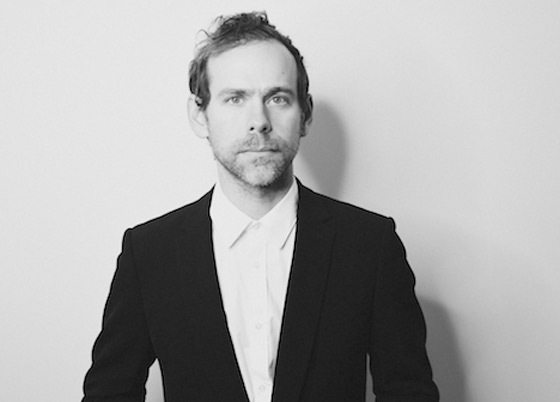 Being no stranger to projects outside the National, the band's Bryce Dessner is heading back into the world of film scoring. Netflix has revealed that Dessner is providing the score to its upcoming original movie The Pope. The film was directed by Fernando Meirelles (The Constant Gardener, City of God, Blindness) and stars Anthony Hopkins as Pope Benedict and Jonathan Pryce as Pope Francis. It also features Juan Minujín, Cristina Banegas and María Ucedo. Dessner recorded his music for The Pope with with the London Contemporary Orchestra at Abbey Road Studios, Film Music Reporter points out. So far, not much else has been revealed about Dessner's contributions, however, and it's unclear if the music from The Pope will see a proper soundtrack release. Dessner, of course, has previously scored a string of films, including The Revenant alongside Ryuichi Sakamoto and Alva Noto, as well as the recent drama Richard Says Goodbye. The Pope is currently in post-production and set for release on Netflix sometime in 2019.